The Pacsafe Strap Extender is an extender which add some extra length if you need it, to your Vibe 200. A secure buckle that can be padlocked, to help protect against bag thieves. 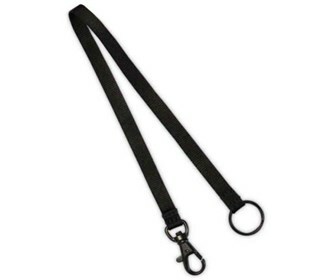 The Pacsafe Strap Extender - Black has many exciting features for users of all types. You can extend the lifetime of your Pacsafe Strap Extender - Black with the purchase of a FactoryOutletStore Factory Protection Plan. The Pacsafe Strap Extender - Black is sold as a Brand New Unopened Item.